We now use a responsive web design for our Local Marina Directory! Back in 2006, when we originally built our website, we built it on the .NET platform. That worked fine for many years. Visitors used their desktop or laptop computers for web surfing. All they required was for a website to look good and be easy to navigate. However, the web has evolved. Our visitors are now just as likely to view our Local Marina Directory on a smartphone as on a desktop computer. And they expect our site to look just as good (and work just as well) on all their mobile devices. Our challenge is to give our audience the high quality user experience they’ve come to expect. Most websites didn’t include a blogging capability back in 2006. 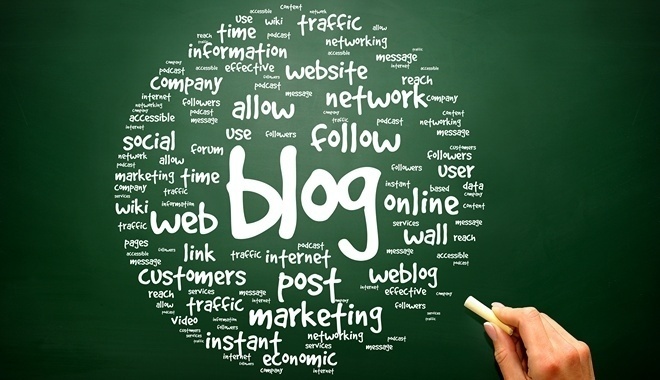 Visitors are now looking for informative blog posts on topics of interest to boating enthusiasts. They also like to read the comments. Unfortunately this capability was not readily available using .NET. The advent of mobile digital devices, such as tablets and smartphones, have placed greater demands on web designers. Today’s visitors expect a good user experience, no matter what mobile device they are using. Previous versions of our Local Marina Directory could not deliver an acceptable user experience across all devices. Visitors were becoming dissatisfied. They told us they wanted more…. We knew a change was needed. Responsive web design is becoming mandatory, due to a recent announcement by Google. They said “mobile-friendliness” would soon become a ranking factor in the search results for smartphone users. See The Mobile Friendly Design Squeeze for more information on this change to Google’s algorithm. It was conclusion was clear — sites like ours were in need of a makeover! WordPress is well known as a powerful blogging platform. And there are over 60 million bloggers using it! That made our decision relatively easy. The second issue involved choosing a WordPress theme which was designed to solve our “mobile friendly” problem. Such themes are said to be “responsive” themes. They provide a great user experience across all digital devices (desktops, laptops, tablets and smartphones). We chose the Agency Pro theme from Studiopress because it’s “responsive” and we’ve grown to trust them. We’re pleased with our choice. We hope you enjoy the new look and feel as well! Tell us what you think? Use the Comments section below to share your thoughts.